Congratulations, you’ve sold your house, you’re halfway through the packing process and you’re on your way to moving into a beautiful new home. But, there is still much to be done, like updating accounts, friends and family with your soon-to-be new address. Updating your address is a very important step of the moving process, but it can be difficult to remember all of the accounts you need to update! Here’s a list of some of the very important places to update your address before a big move. 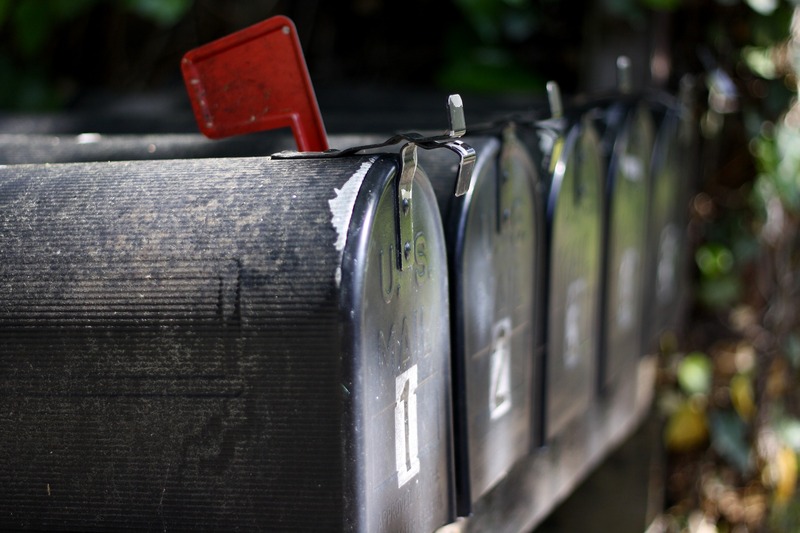 Postal Mail: Even if you’ve opted into every online payment and eBill option possible, it is still important to forward mail to your new address. While skipping this to-do on the moving checklist might seem like a good way to prevent annoying spam mail from reaching you, skipping this step could result in missing out on really important mail, like jury duty notifications, voter registration, tax-related information and even wedding invitations from long lost cousins. Unfortunately mail forwarding only lasts for 12 months, so it’s important to update each individual account too. Subscriptions and Accounts: What’s worse than not receiving your weekly issue of Time Magazine you prepaid for a year-long subscription? Someone else getting it. That’s why it’s important to update all publications you’ve signed up to receive, as well as your pharmacy, travel accounts, retail clubs and online shopping accounts like Amazon. Don’t let the new tenant in your old address reap the benefits of your paid-for memberships. Employer and Finances: If you’re moving for a new job opportunity, make sure to update your previous employer so they know where to send tax forms, paychecks, etc. You’ll also want to update your bank accounts, loan issuers and student loan information. Individuals: Let your doctor, dentist, children’s physician, veterinarian and other health-related contacts know of your upcoming move so they know where to send any important medical-related information or that friendly reminder for your annual checkup. And don’t forget to let your friends, family and anyone else you care about know your new address. Updating each of these can be a cumbersome process, but our customers have access to Updater, an online tool where you can organize and complete a lot of those tedious moving tasks in one place to help streamline the process. With Updater there is no need to take a trip to the nearest USPS location or individually contact each service on the list above (you can choose from more than 15,000 accounts and records to update). The tool even allows you to create and send a move announcement to alert your friends, family and other individual contacts of your exciting new move, giving you more time to focus on the important aspects of your move, like introducing yourself to your new neighbors. Hilldrup’s goal is to make your move as easy as possible - that’s why we offer Updater as a free service to our customers. If you have any questions concerning your next move or how else Updater can help you cross items off your moving checklist, don’t hesitate to contact us.